The Bootstrap team just launched its newest stable version (V4) of their web design framework. Version 4 comes with a host of new updates, features, fixes, and compatibility considerations. This is big news for anyone building web applications or websites with the wonderful tool. Bootstrap is a set of design tools, components, rules, and templates that allow developers and designers get a head start on building a website. 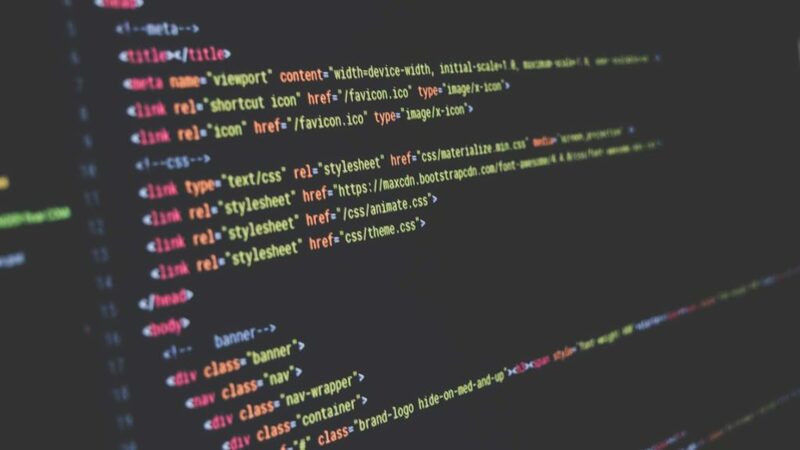 Designers and developers alike both extend standard HTML markup to make the web look beautiful. Bootstrap gives a base set of rules that can be easily extended to customize lots of elements by changing a few options. Originating from the design efforts of a team at Twitter, they took all the most important starting rules, compiled them into a single package, and made it openly available to the internet. There is an incredible number of websites with incredibly varied designs that all started from the framework that Bootstrap provides. As the internet ages, browsers add features, and compatibility with new features change, Bootstrap tries to keep it all standard so developers don’t have to worry about nit-picky differences. Bootstrap, when used properly and to its full extent, can be a very powerful tool for “bootstrapping” a project or getting up and running fast. It allows developers to focus on features and functionality and allows designers to focus on the bigger picture with less focus on the minutiae. Bootstrap’s SASS (Syntactically Awesome Style Sheets) rules compile into thousands of lines of CSS (Cascading Style Sheets) which tell your website how it should look. Compiling your own version of these rules allow your website design to be maintainable, easy to manipulate/change, and easy to update for compatibility (or holidays!). Even though Bootstrap comes with many tools to compile your own design and maintain your own code, there are still many developers and designers who do not follow the best practices. By editing pre-compiled CSS rules, it makes it almost impossible to maintain and can cause frequent errors/issues/bugs. Pre-compiled bootstrap can be wonderful for developers because it can easily be switched out for a customized or themed version created by a designer. However, if a pre-compiled and improperly customized code finds it’s way into production, or a designer does not properly theme bootstrap, you can end up with a headache waiting to happen. Fixing a bad bootstrap theme can cost you time, effort, and money in the future. You will likely want to find a developer/designer that is capable of properly customizing Bootstrap for your website. This is important if your current developer/designer is unable to maintain your code at a later date, or if you change teams altogether. Having a familiar framework that can be maintained by another developer/designer can make transitioning easy-peasy. However, if you end up with a developer or designer who do not properly customize Bootstrap, you may end up with a poorly optimized site with buggy spaghetti code that you have to pay for all over again just to make a minor change.